Three recently filled positions are bolstering CFAES’s grape and wine research and will further boost Ohio’s rapidly growing wine industry. Andrew Kirk has been hired as research specialist and manager of OARDC’s Ashtabula Agricultural Research Station in Kingsville in northeast Ohio. He holds degrees from Ohio State and from New Zealand’s Lincoln University and previously was an apprentice at Markko Vineyard in Conneaut near the branch. Elizabeth Long is an assistant professor in CFAES’s Department of Entomology. She’s studying integrated pest management of grapes and muck soil vegetables. She has a Ph.D. in plant, insect and microbial sciences from the University of Missouri. Melanie Lewis Ivey is an assistant professor in CFAES’s Department of Plant Pathology. Her research targets the grape diseases that pose the biggest threat to Ohio’s industry. She has a Ph.D. in plant pathology from Ohio State. OARDC’s grape and wine research supports an industry that contributes $786 million to Ohio’s economy. 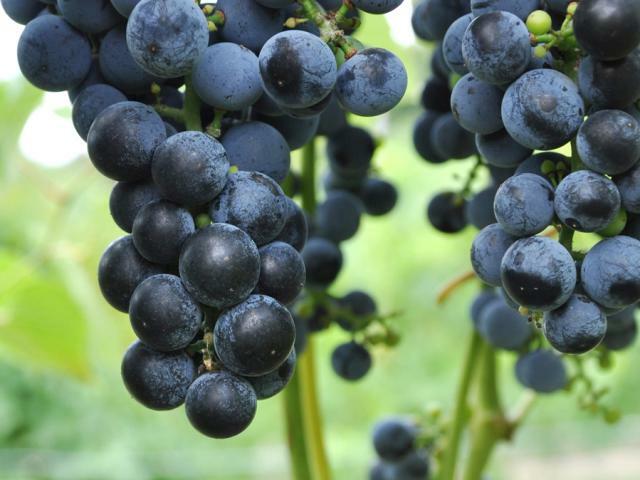 Ohio’s grape and wine industry employs more than 5,000 people, according to the Ohio Grape Industries Committee. To contact the source: Ken Scaife at scaife.1@osu.edu.